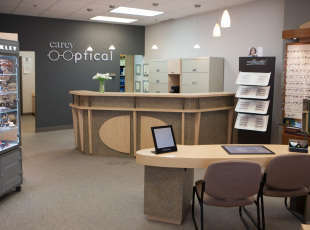 At Carey Optical, our core values of exceptional customer service and attention to detail are what have brought our Optical success. 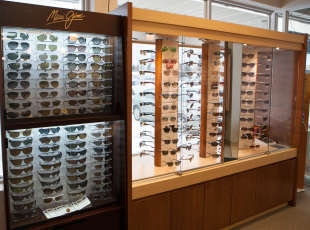 Combine that with our vast selection of frames, sunglasses, lenses, and contact lenses, and we are ready to exceed your expectations! 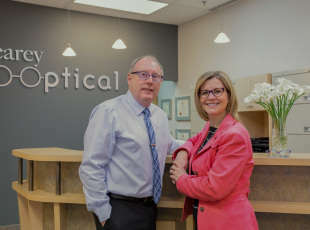 We look forward to that opportunity! 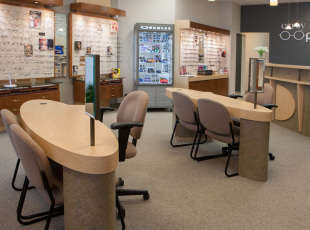 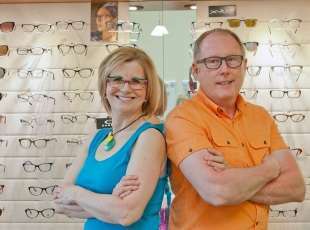 The only independently owned Optical in Saugeen Shores, we welcome new customers to come in and experience friendly and personalized service. 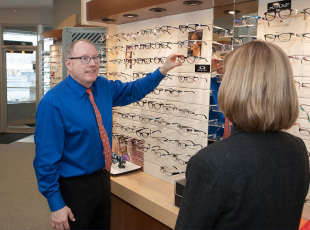 *Levitt Safety provider of safety glasses to Bruce Power Employees and Contractors. 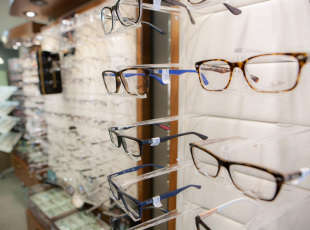 *Let us arrange an eye exam for you.